Don’t worry, We can count, Square Enix has just registered domains for Just Cause 3 & 4, it was just exciting that there is potential for a fourth in the series. Just cause 3 is rumoured to be in production as we speak, and I’m guessing an E3 reveal is most likely to be on the cards. The fourth domain is probably to stop pesky domain shoppers from snapping it up first. 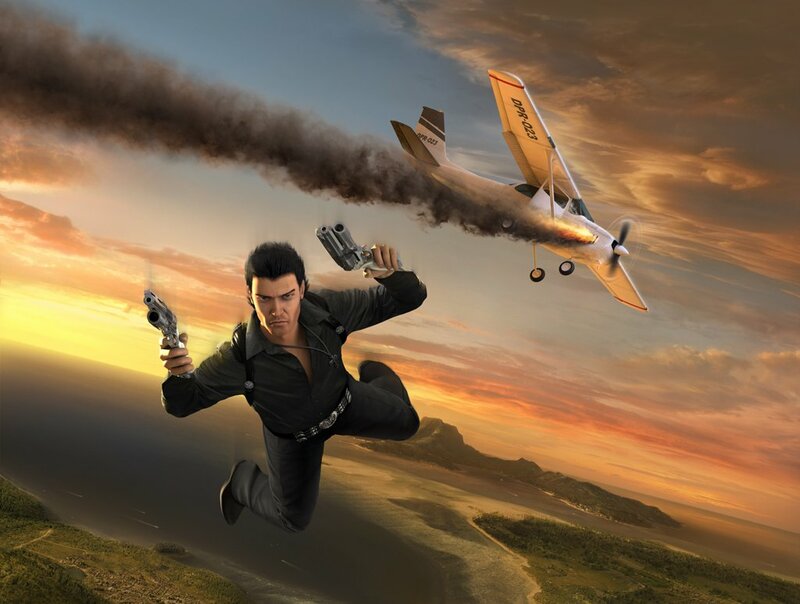 JustCause4.com, JustCause4.fr, JustCause4.co.uk, JustCause4.de, JustCause4.it.and JustCause3.it. So there you have it. Fingers crossed the Avalanche developed games appear in some form at E3.